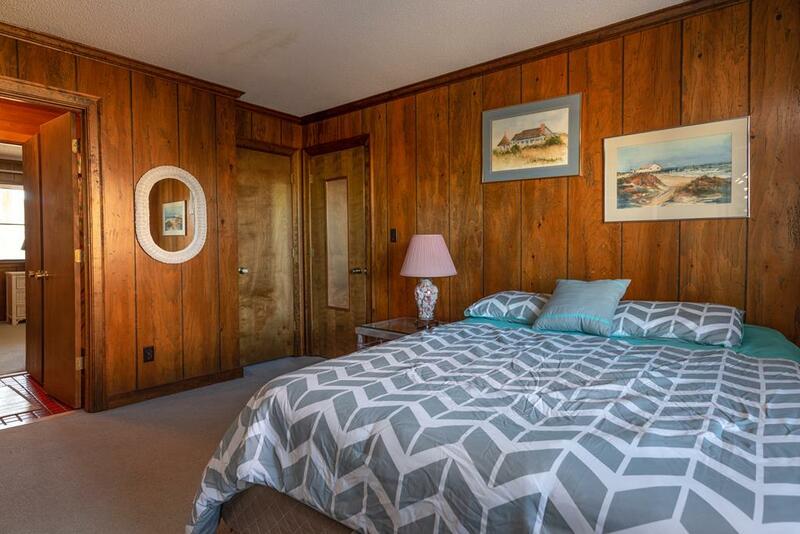 514, The Ramirez Family Home, has been family owned and maintained since the mid 80's. 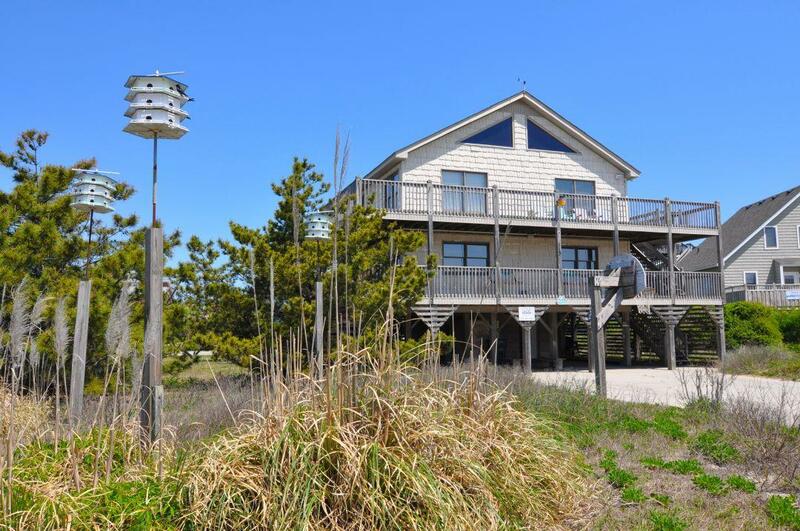 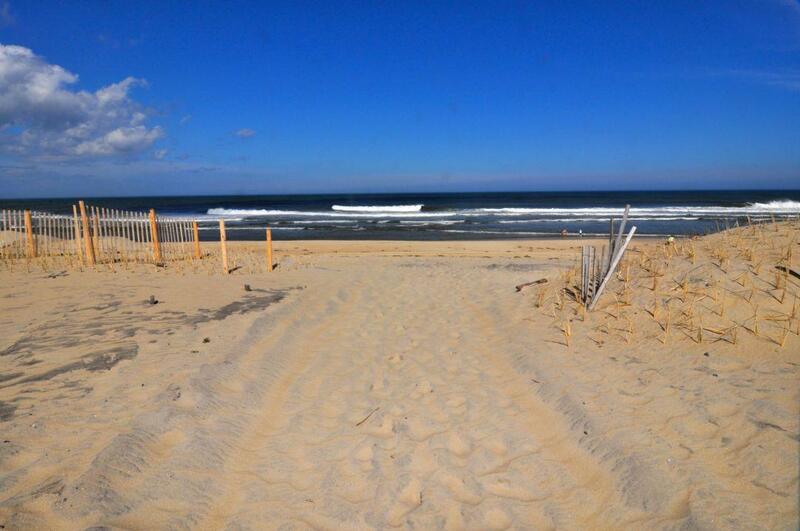 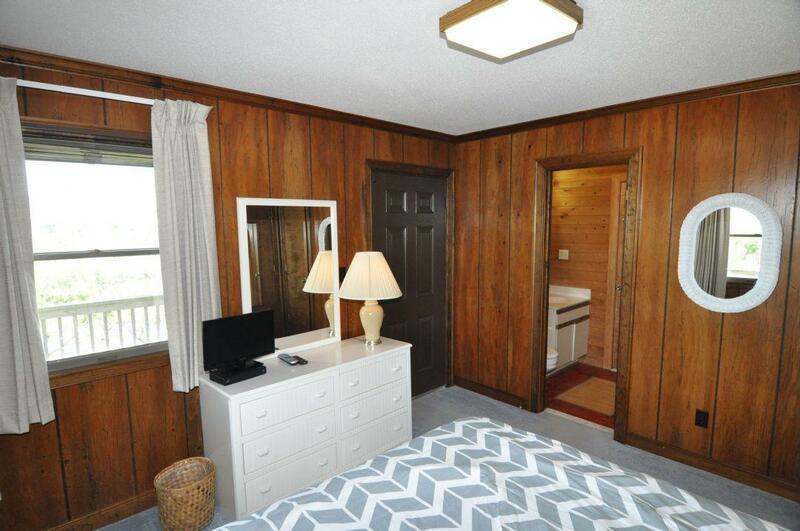 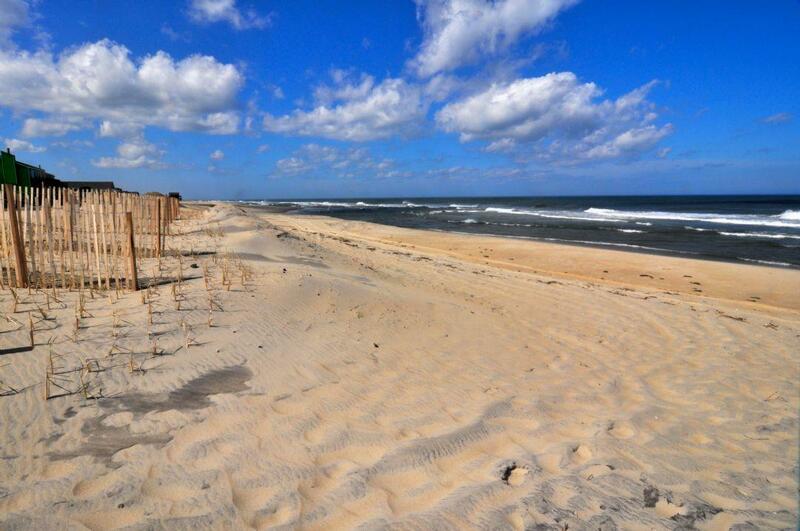 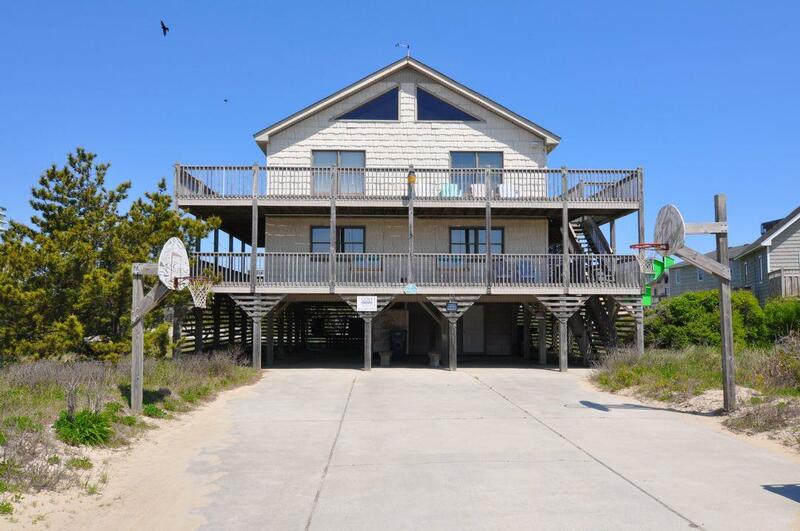 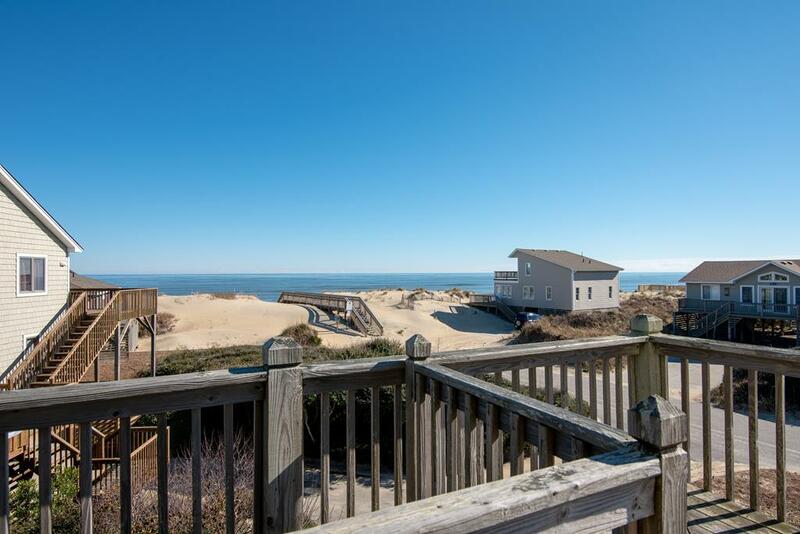 Located in the secluded area of South Nags Head, 514 offers amazing ocean views and is only two homes from the beach. 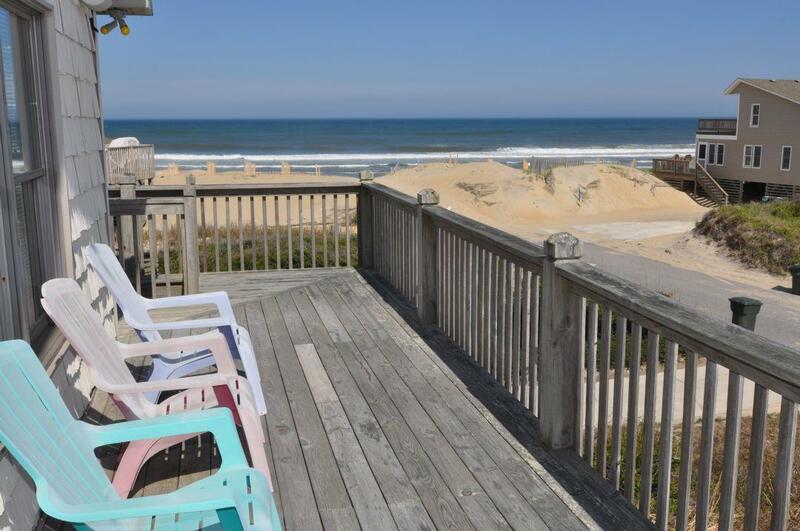 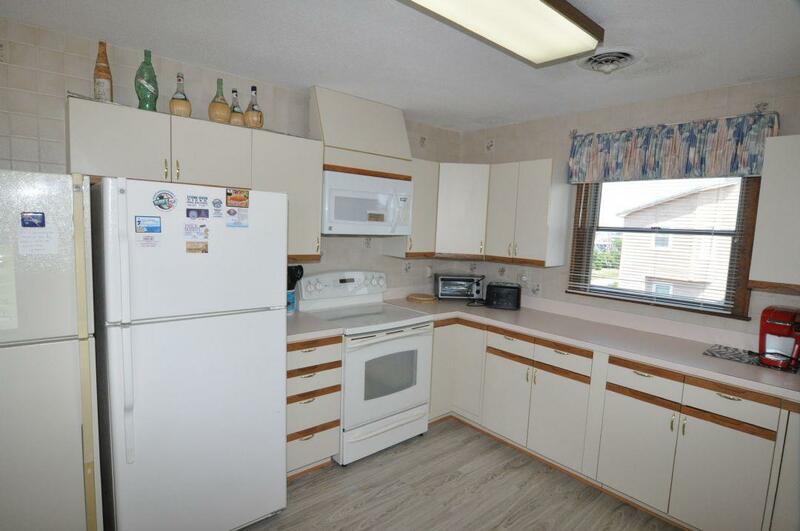 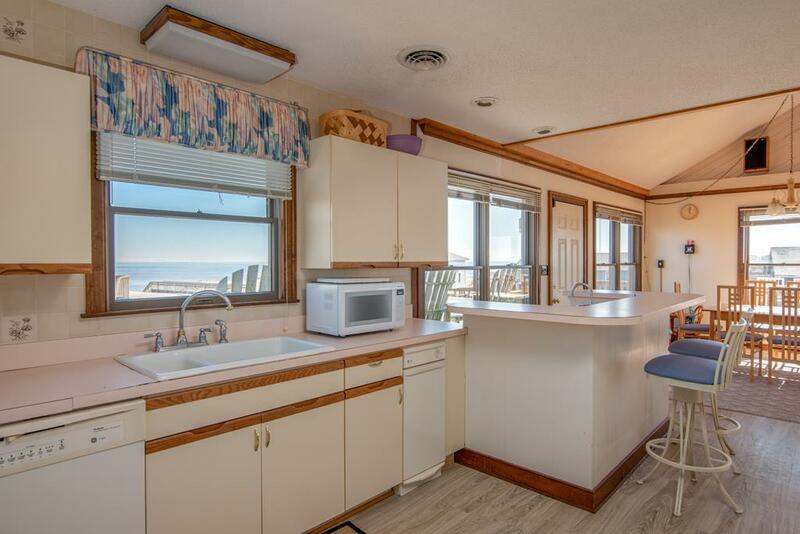 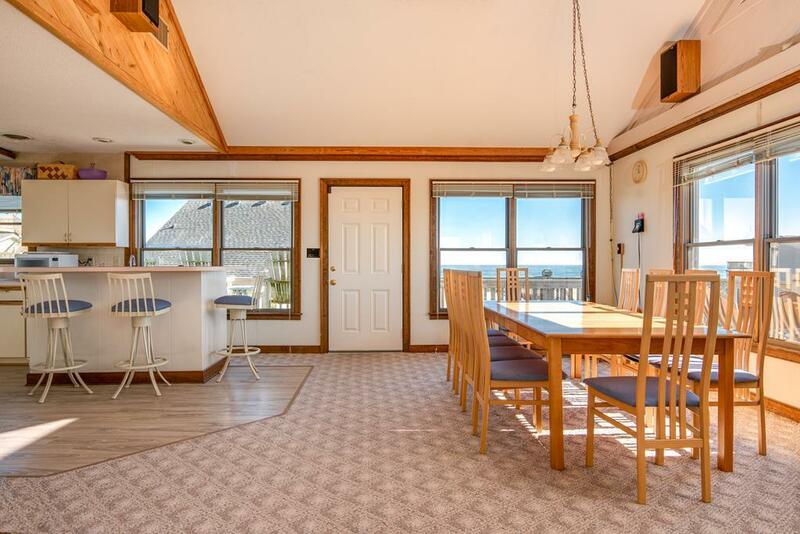 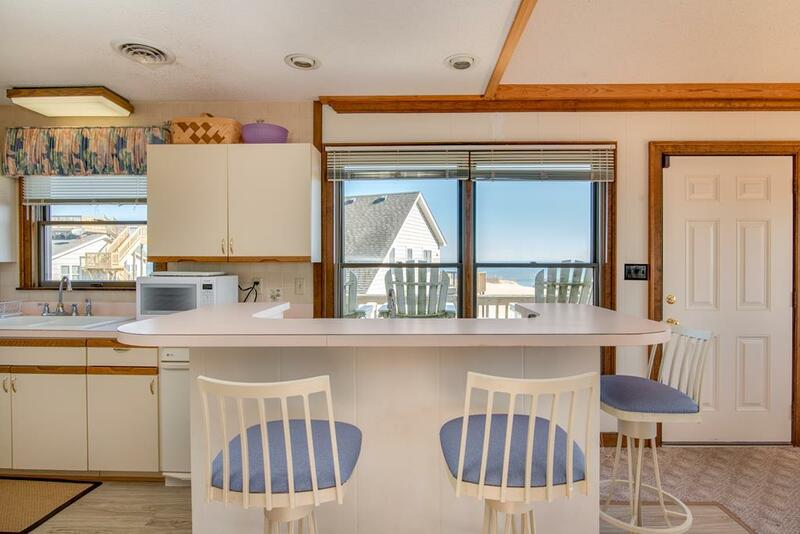 This Nags Head rental home is very family oriented with amenities such as two basketball hoops, ocean-side hot tub on a latticed patio, picnic tables, WiFi, kitchen with wetbar and two refrigerators, loft room, and so much more. 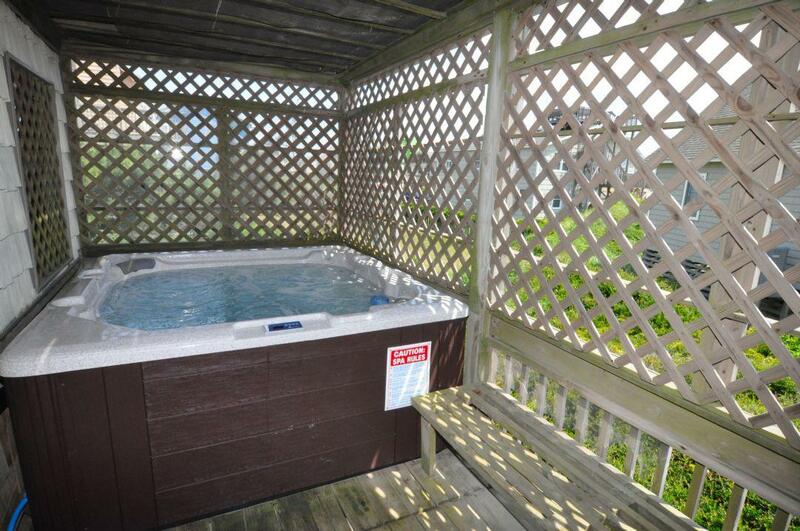 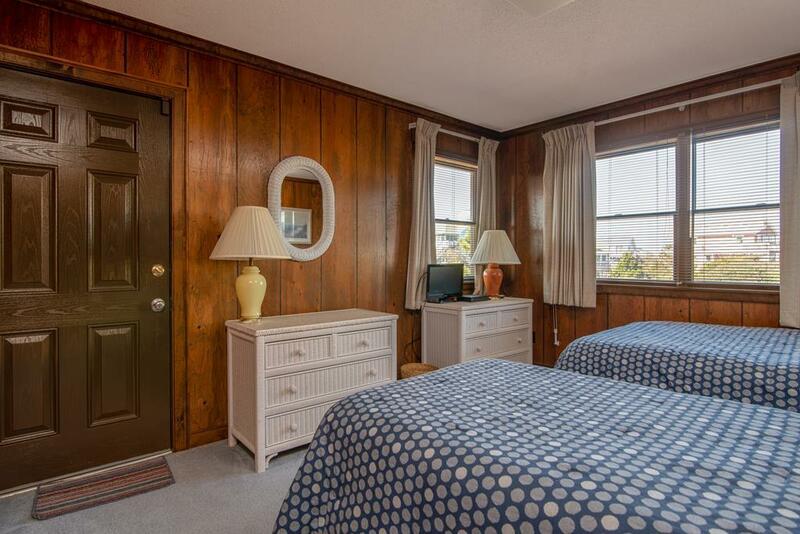 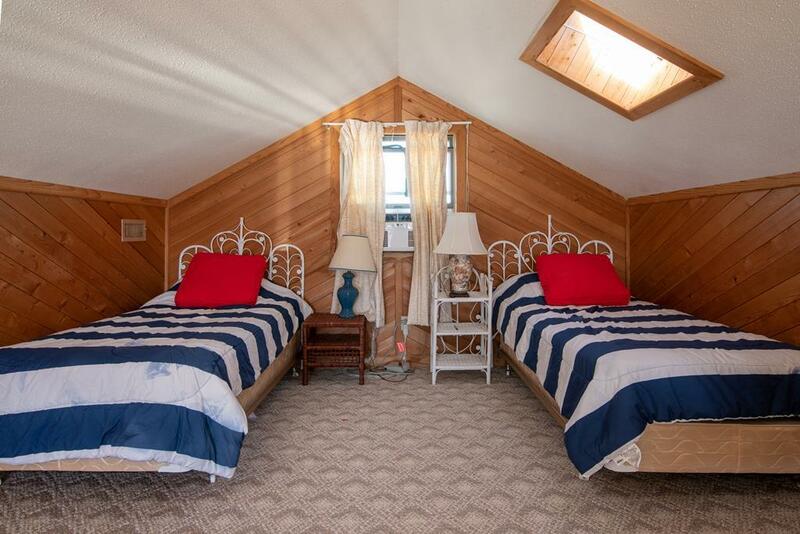 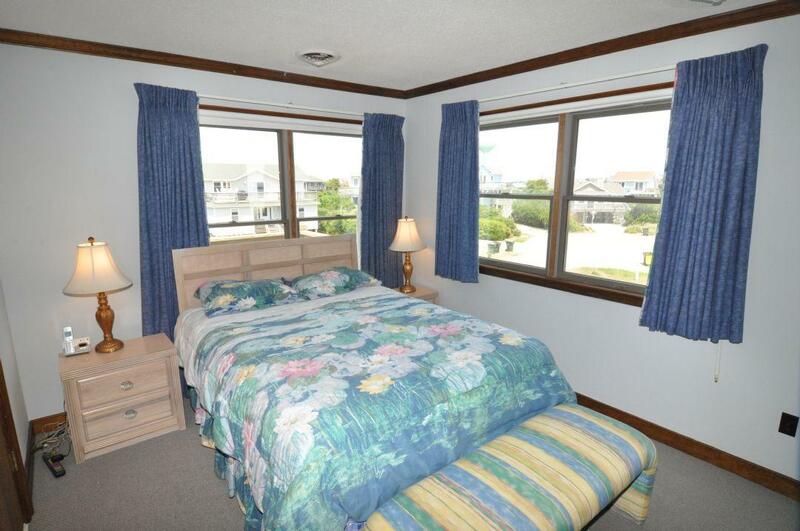 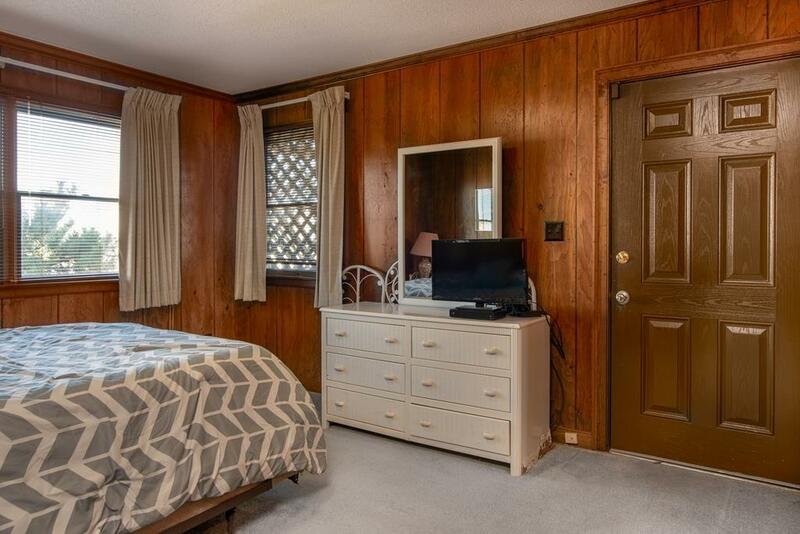 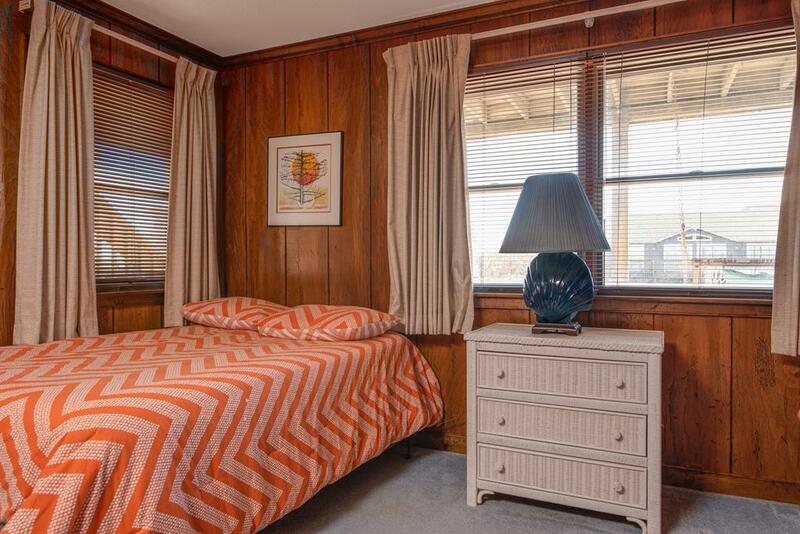 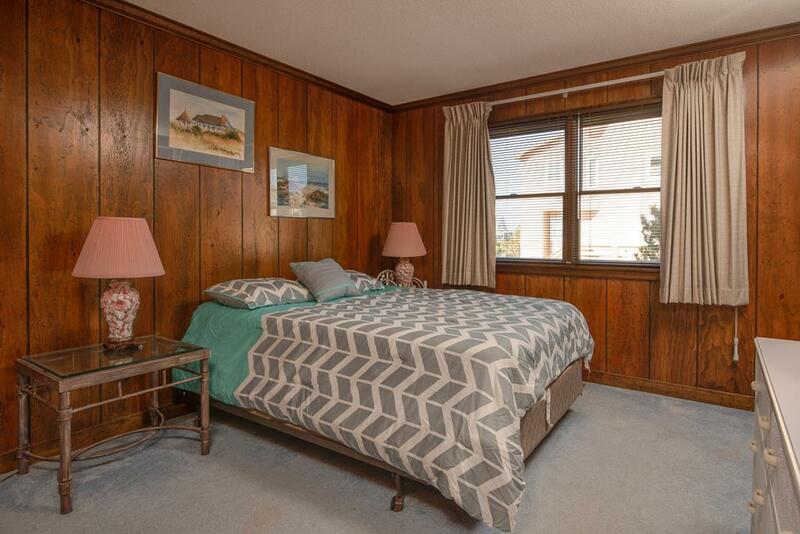 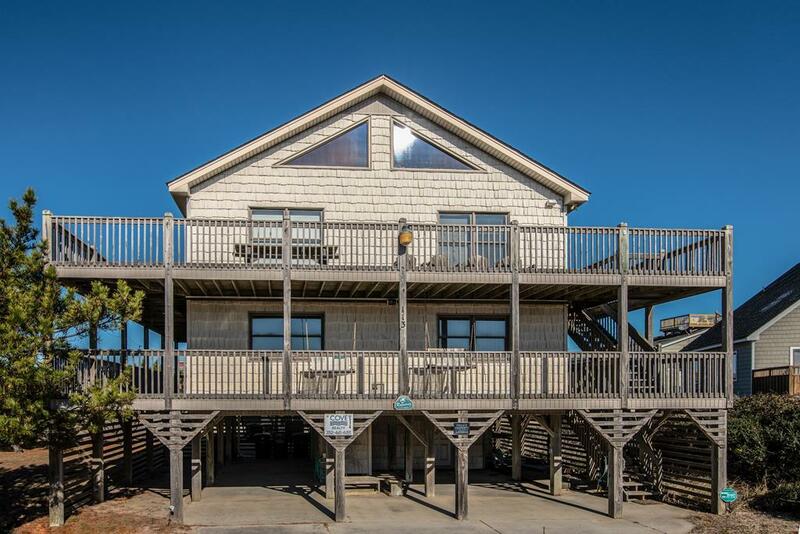 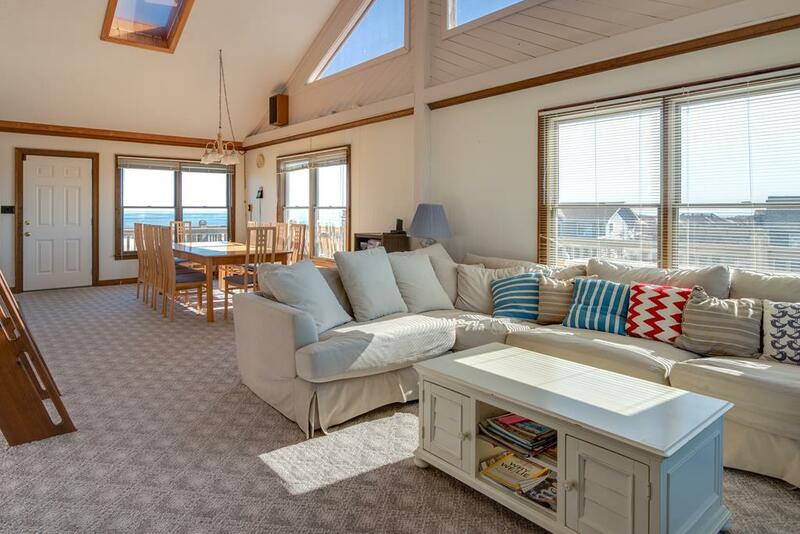 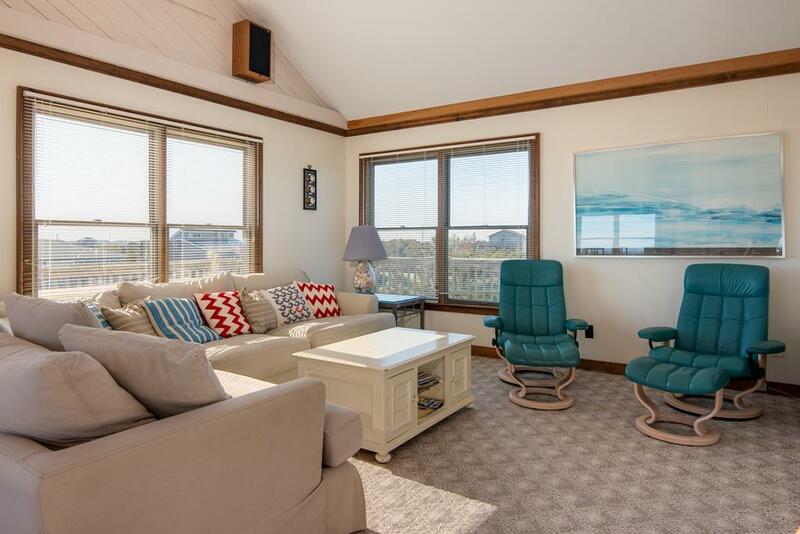 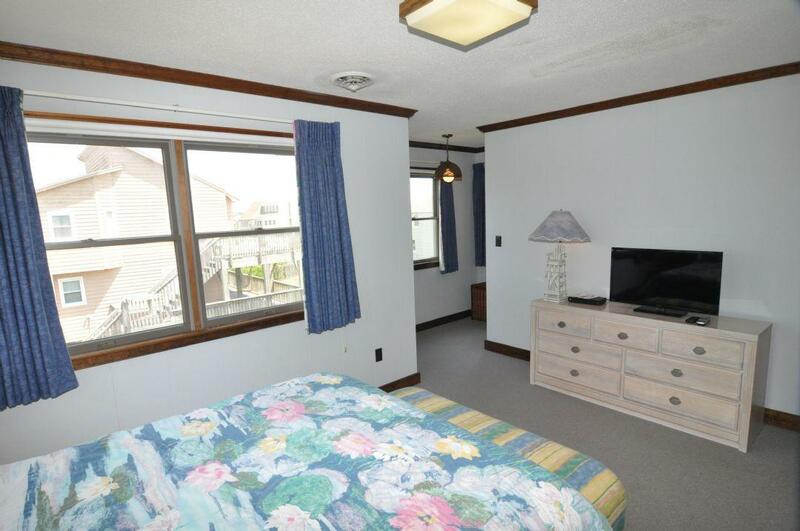 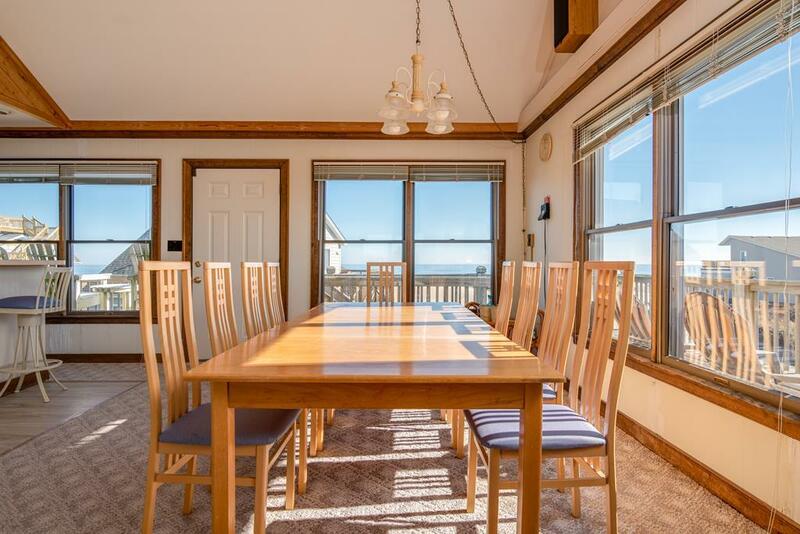 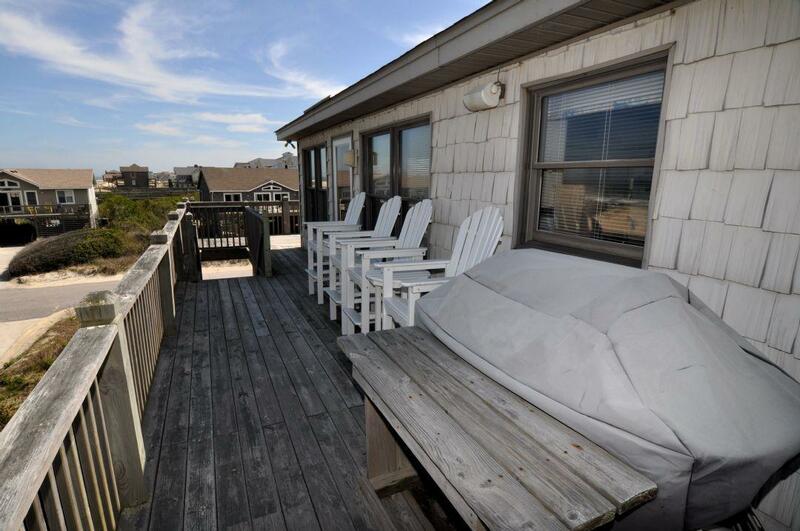 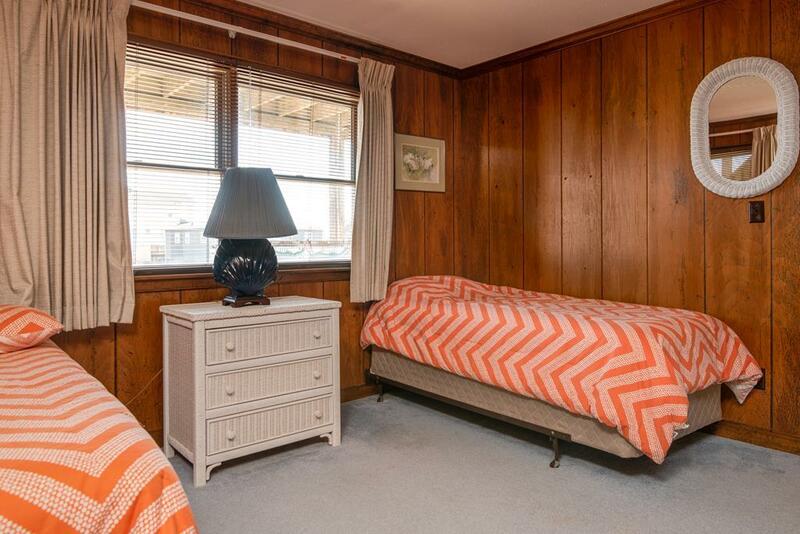 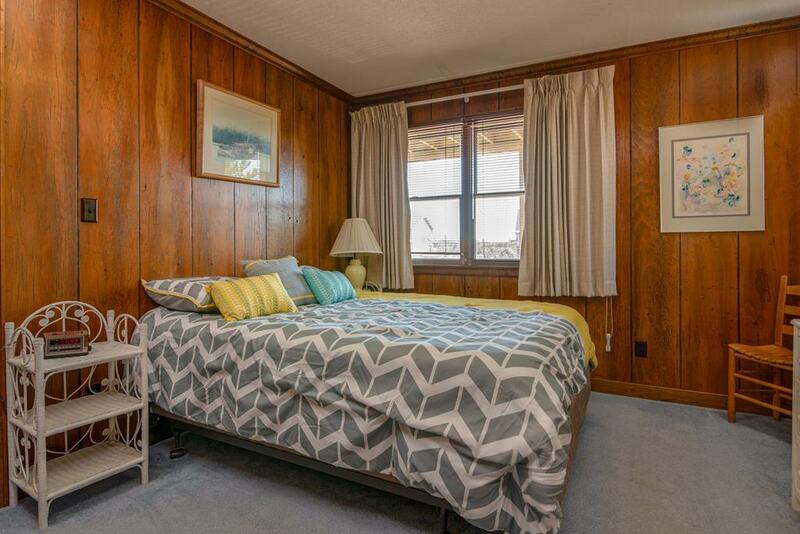 With five bedrooms and plenty of bedding, this Nags Head ocean-side rental can accommodate large family gatherings. 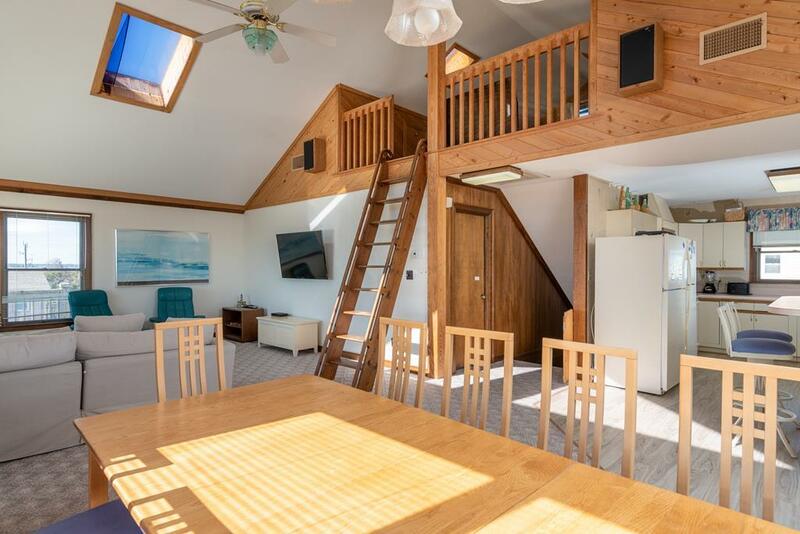 And with wrap around decks, you can relax outside in the ocean breeze or enjoy the sounds of the local bird life that have made their home in the three tall standing bird houses at the east end of the cottage. 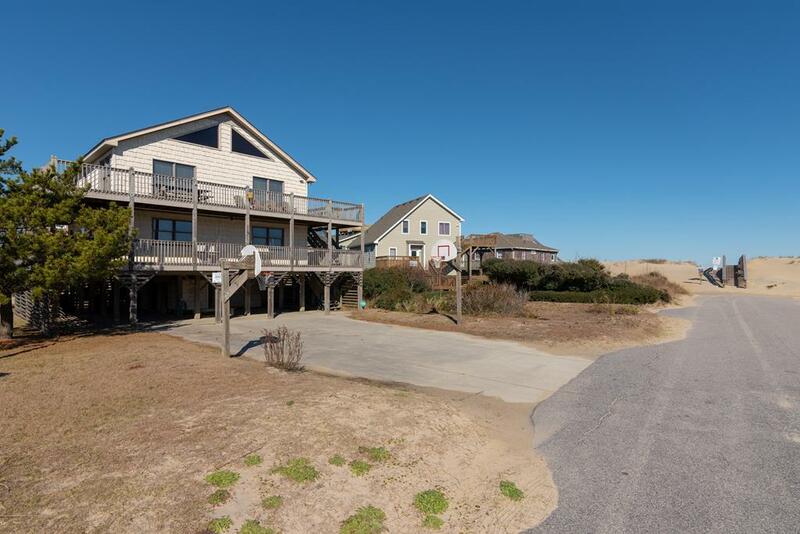 The location of this home is very close to the Bodie Island Lighthouse, 4x4 beaches, and Oregon Inlet, while only a short drive from restaurants, the Outlet Mall, golf (and miniature golf), the Albamarle Sound, and so much more! 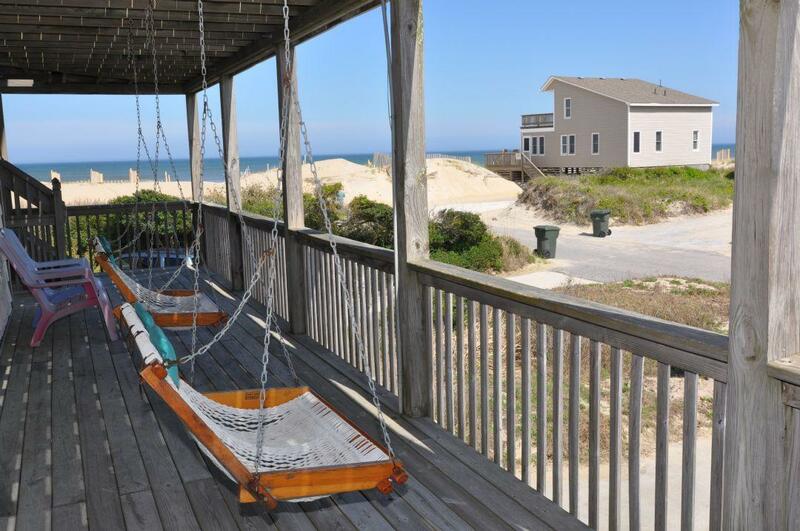 So come enjoy the Outer Banks experience with the Ramirez' rental home and enjoy everything the island has to offer! 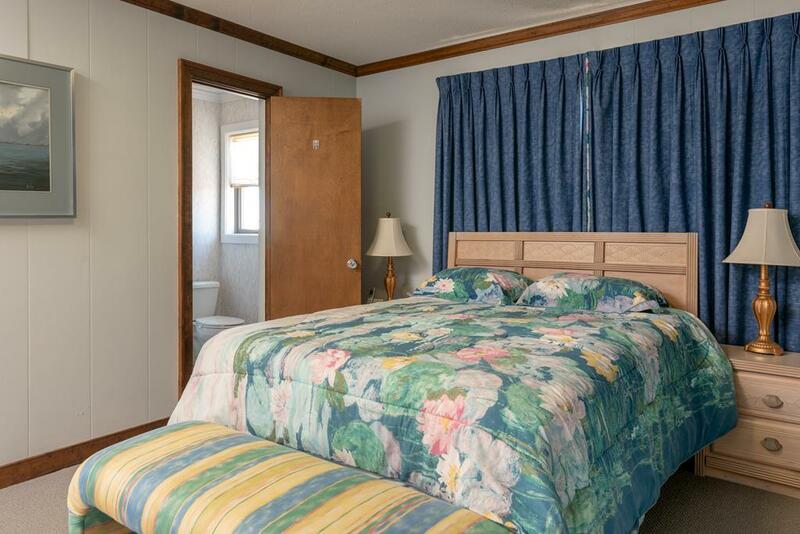 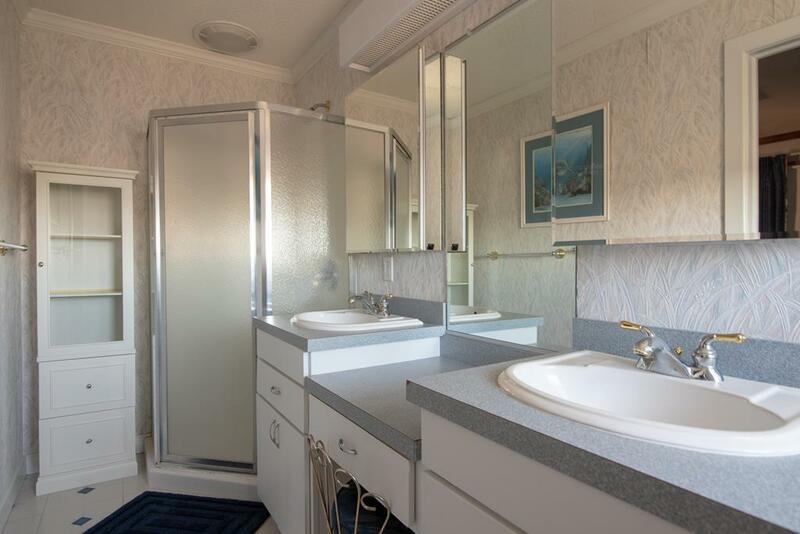 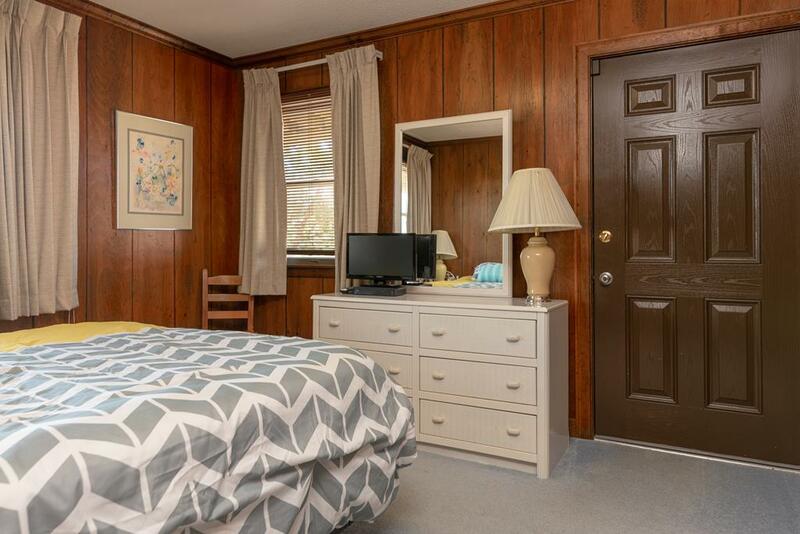 Mid-Floor: Room with Double and Single bed, Jack and Jill Bathroom, Queen Bedroom, Laundry Room, Another Double and Single Bedroom, Jack and Jill Bathroom, Queen Room, Outside Hot Tub area. 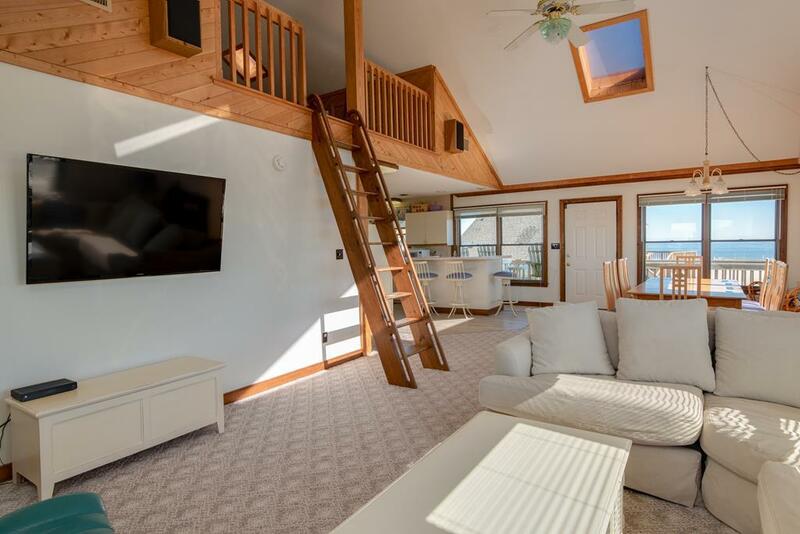 Upstairs: Great Room featuring and Ocean-Side Dining Area, Kitchen with an Ocean-Viewing Wet Bar, Queen Master Bedroom with Bathroom. 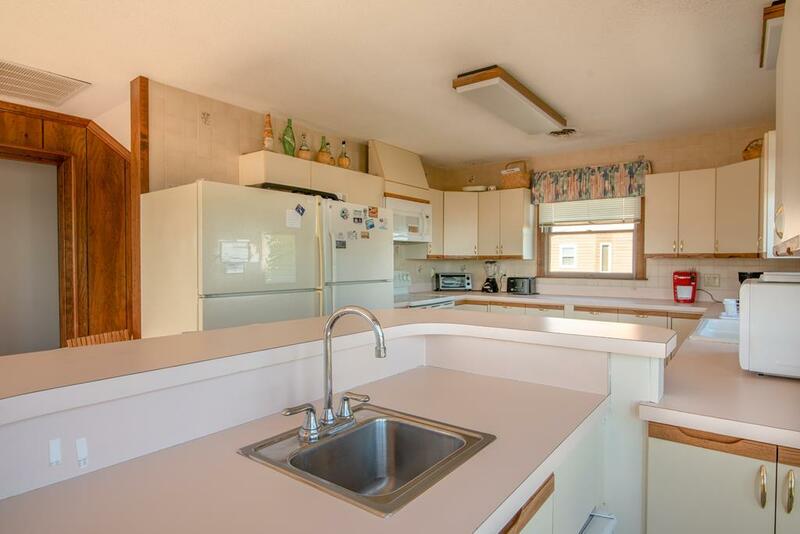 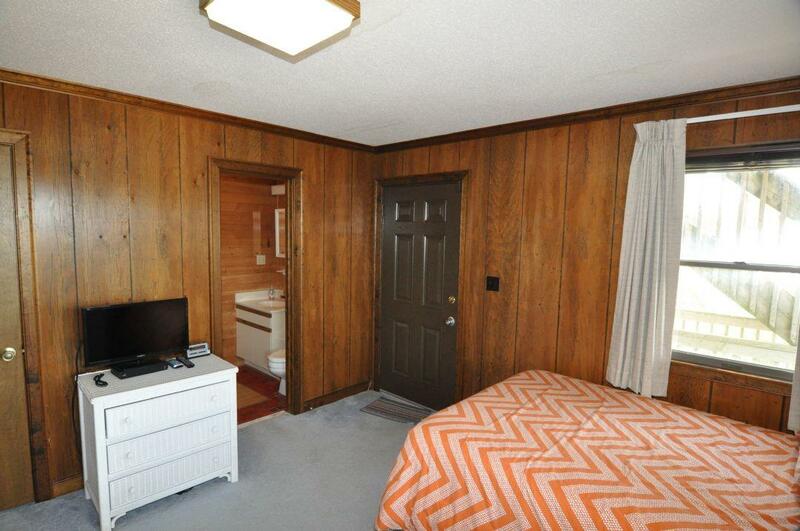 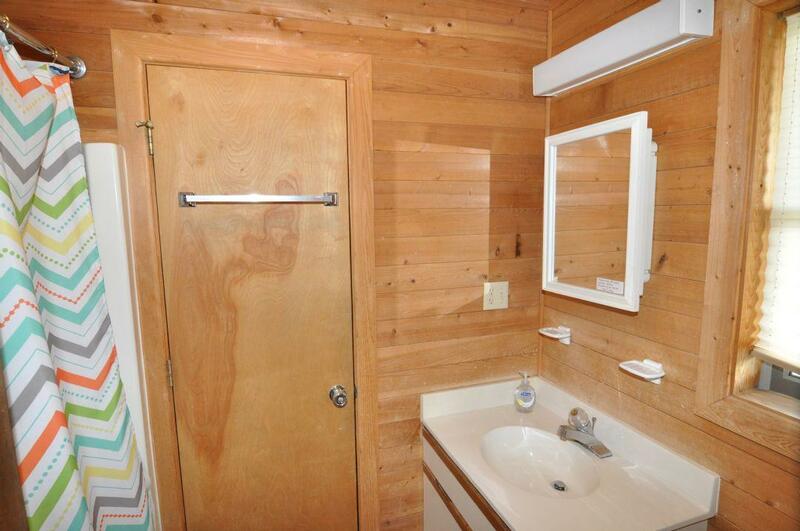 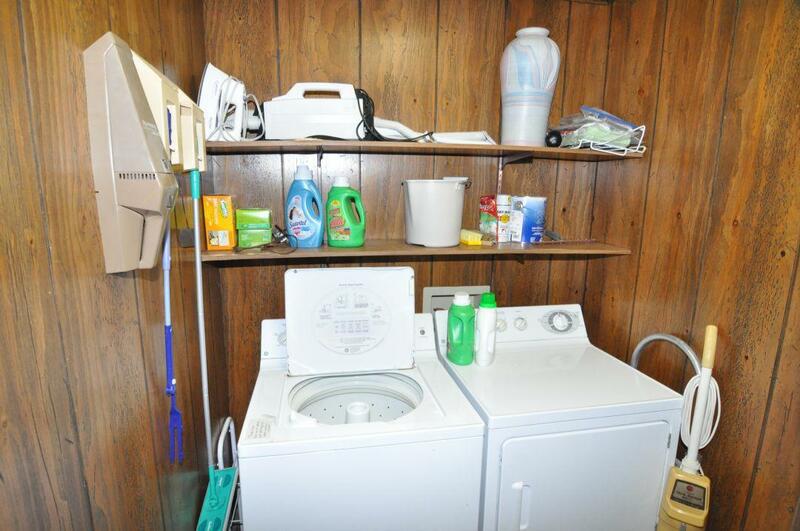 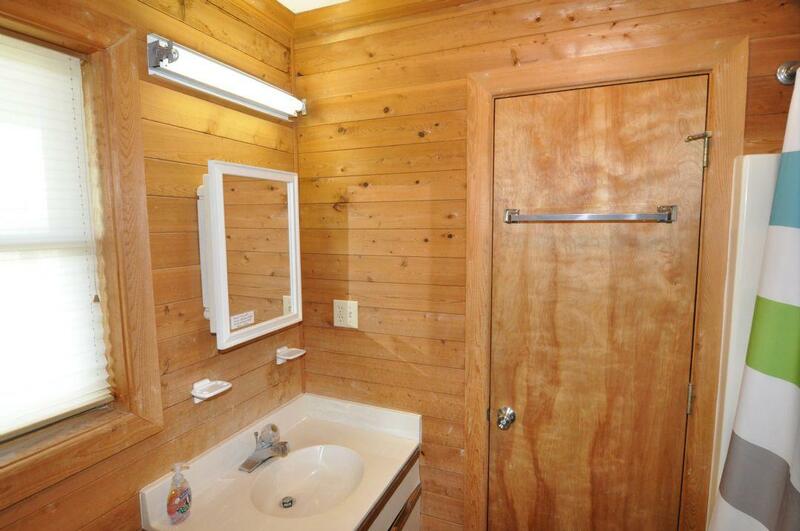 "Clean, well cared for with gorgeous views. 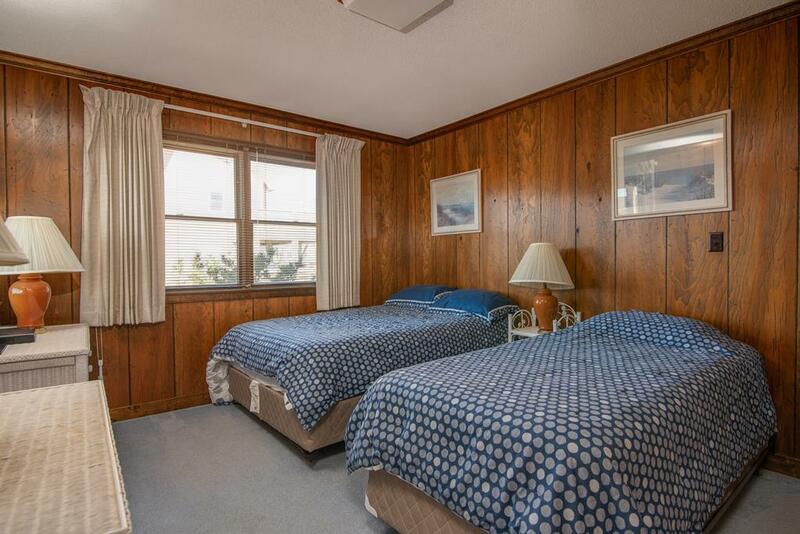 Not to mention, the most comfortable beds I have ever experienced. 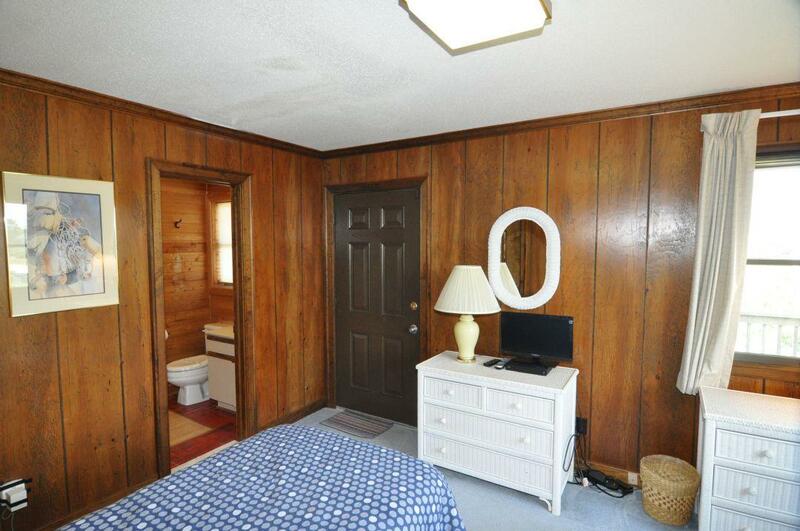 Just loved it!"